What Are The Best Holiday Locations in Corfu? Corfu is one of the greens of the Ionian Islands that lie off the western coast of Greece. It is towards the north of the country and is considered to be the most serene and beautiful island where there is not much of hustle and bustle around. However, you need to know that the isle of Corfu lies much towards the country of Albania. The isle has a distinctive British tinge that you will understand from the ways of life there. Corfu is one of the greens of the Ionian Islands that lie off the western coast of Greece. It is towards the north of the country and is considered to be the most serene and beautiful island where there is not much of hustle and bustle around. Also, you need to know that the island of Corfu lies much towards the country of Albania. The isle has a distinctive British tinge that you will understand the ways of life there. 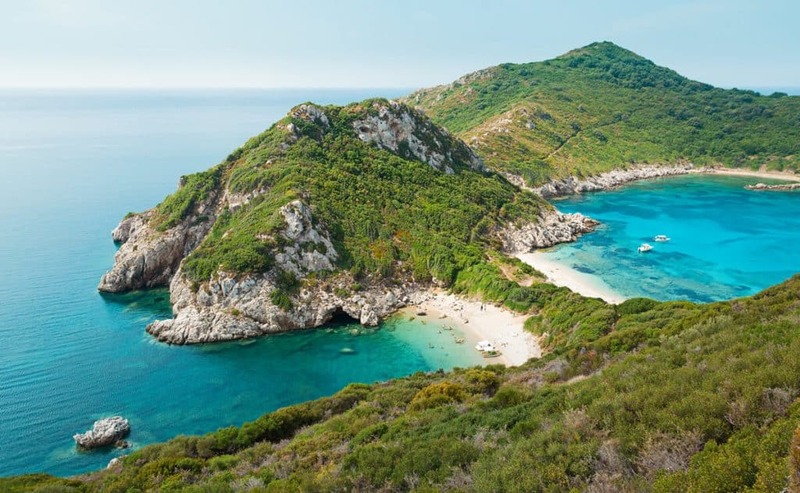 But, in order to get a better insight into the best holiday locations in Corfu, that will fit your personal holiday needs, you need to know more about the island. Corfu presents a unique mix of the modern and the ancient. The modern towns around the isle are upbeat and true cosmopolitan while the sleepy agricultural villages are lush and green with the best gifts from nature bestowed upon them. There are many cheap and affordable hotels and luxury holiday homes around the place. You can also find discos and happy hour bars there. However, there are many quiet corners around the island where the honeymoon couples can be there best. Therefore, we decided to write a blog about the best holiday locations in Corfu so that you don’t miss anything and find exactly what you are looking for. The beaches around the island are the most happening places to be on your trip. 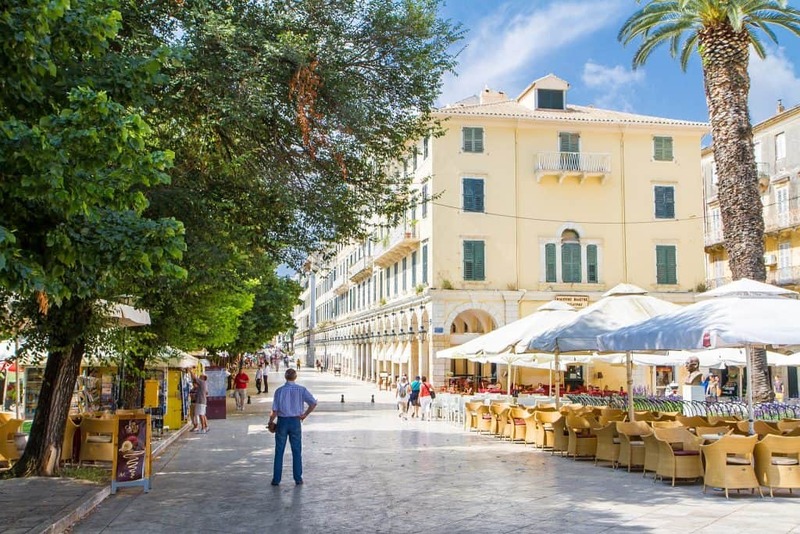 However, if you are tired of being there, you can take a stroll in the town of Corfu. 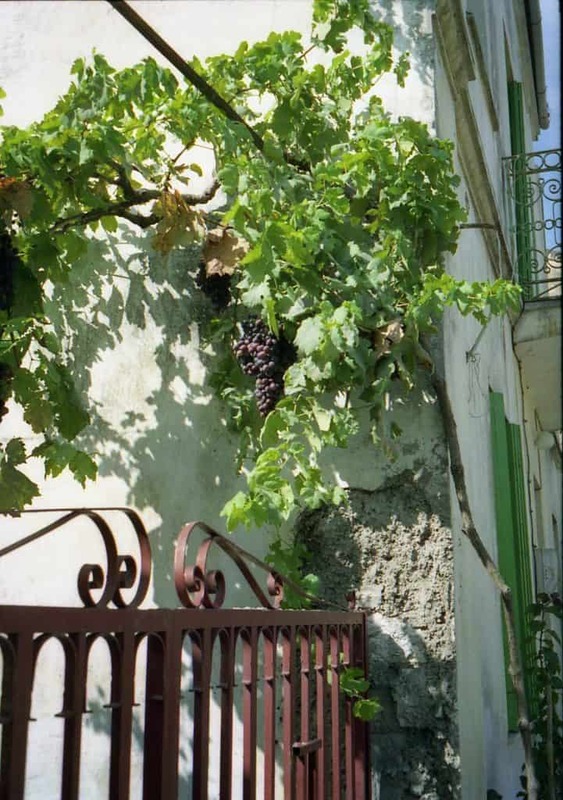 The town of Kerkyra is the capital town of the island, which has Italian flavors that you cannot miss. There are narrow alleys in the town that are bordered by colorful houses and shops. You can definitely do a lot of shopping in here. You can definitely explore the town on foot as there is not much traffic. Visit the ornate church of St Spyridon when you visit Corfu. In the isle of Corfu, the Venetians built two fortresses. Venetians ruled the island for around four centuries. The old fort or the Palaio Frourio overlooks the Spianada, which is a green patch of the area with a cricket pitch. This cricket pitch is a legacy of the 19th century that the island still preserves. You can also walk or drive along the lush green avenue of Liston. It is partly covered by arcades and partly by lush green trees. There are many restaurants and cafes that go along the avenue, which allow the visitors to sit and enjoy the view of people going by. However, do remember to check the prices of the food that you can order and also double-check your bill before paying. While in Corfu, visit the Lefkimmi, which is located towards the middle of the countryside. Here the streets are quiet and there are not many tourists. If you love tranquility, you can be here. However, there are not many shops to do the shopping. Almost all the trees have vines around them and lemon trees in the courtyards. Chickens peck in the courtyard presents a very beautiful scene, which can calm the mind. 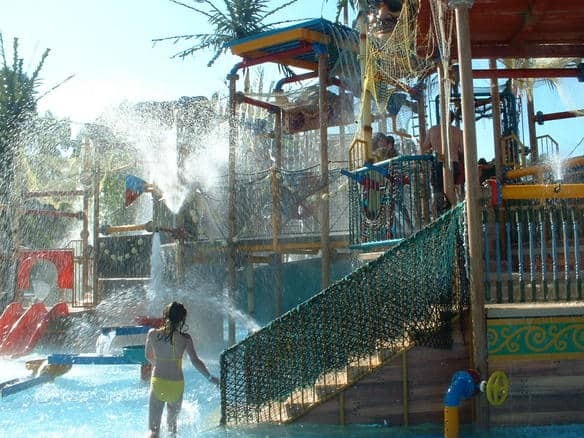 Another popular tourist destination inland is the Aqualand Water Park in Agios Ioannis. It is halfway into the island. There are different water sports that you can enjoy here. This is a park where both children and adults can enjoy. If you want to be alone for some time be at Mount Pantokrator.